RImageOrFlashControl Lets You Display Picture On Web Page ! RImageOrFlash Control makes your work possible to how-to-resize-the-pictures-with-batch-tools/">display picture or flash on your web-page according to its file type. 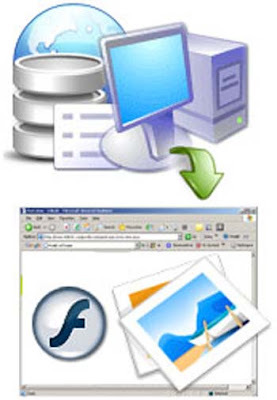 If any of your file extension is swf then the tag corresponding to the how-to-manage-my-file-menu-use-file-menu-tools/">flash and it will be displayed on the page. google-brings-feature-to-search-images-by-color/">Want to search Google Images By color ?